Poverty is a reoccurring factor in juvenile delinquency that is progressively getting worse in the United States. Youth living in poverty are pressured to survive in low socioeconomic communities that lack resources such as job opportunities, financial support, mental health services, medical services, education etc. The lack of resources in these communities impedes these youth from becoming successful in a society that favors those with money. Those without money are more likely lead down a path of crime. As members of this society we might ask ourselves, “why crime?” Standards of success favor the privileged. In order to reach these standards of success, youth sometimes find the path of crime as a solution. A large percentage of low income people are people of color. Those living in low income communities have a harder time finding employment, let alone finding employment that pays higher than minimum wage. If you look like you belong to an ethnic group that society frowns upon, you might be stereotyped to hold certain qualities that may not be true for you as an individual. African Americans have a higher unemployment rate than Caucasian Americans. Racial inequality exists in the United States, and it can be seen in income profiles. On average, African American men working full time earn seventy-two percent of the income of their Caucasian counterparts, and eighty-five percent when compared to white women workers (Rodgers, 2008). Unequal pay makes it hard for minorities to fulfill the ideals of success and move away from poverty. This inequality in pay affects a youth’s low income family who are mainly minorities and could also affect the youth who are employed and labeled as minorities. Without an unequal income to maintain stability many youth result to crime. Younger people also have trouble finding jobs. Age is an important factor for employers who are hiring. Some employers would prefer seasoned individuals because they are wiser and in their eyes do a better job. These factors negatively impact youth who are seeking employment. Not only do these discriminating factors affect the probability of a young minority to receive employment, but it also makes it harder for them to earn promotions. Minimizing the opportunity to hold a stable job that can improve the income of these youth can result in an increase in crime. Unable to pay for a stable lifestyle youth can commit offenses such as, burglary, robbery and drug violations. The Office of Juvenile Justice and Delinquency Prevention recorded around 856,130 arrest of youth under the age of 18 in 2016 by U.S. agencies; 31,990 of those youth committed burglary, 19,200 committed robbery and 98,490 committed drug offenses (OJJPD, 2017). A youth can commit burglary, robbery and could also turn to selling drugs in order to make a source of income. When job opportunities are not sufficient in low income communities youth might perpetrate in serious offenses. Rapid growing economies and communities such as those in the Bay Area and Silicon Valley are severely increasing their housing and renting prices. Those living in poverty will chronically continue to live in poverty due to racial inequality in pay and skyrocketing rent. Communities are also now revamping low income neighborhoods in order to drive people with money in and people without money out. 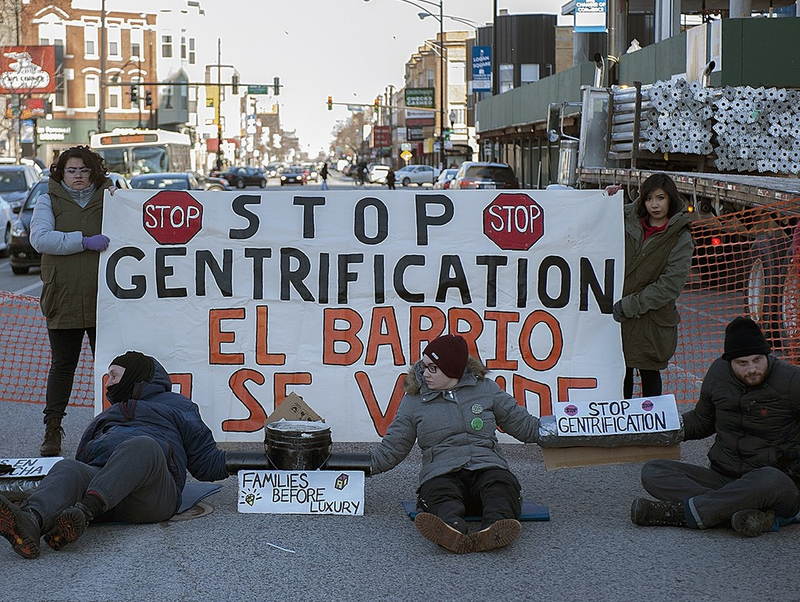 Gentrification is pushing minority groups in poverty out of their homes and into homeless status. How can minority groups afford to keep their homes when they are historically paid less than the privileged? Situations like these drive youth to commit crimes in order to obtain status, money, and some sense of power that has been stripped away by the privileged. A homeless youth is more likely to commit a crime than a privileged youth. Being categorized as homeless can trigger a youth to commit a series of offenses to escape the label. Lack of family resources in these community has negatively impacted the well being of youth. Families experiencing hardships are forced to carry the burden without help and sometimes even place some of that weight on these adolescents. Dealing with many of these burdens in hostile and unsafe environments leads to complex trauma in developing brains. Complex trauma stunts the normal development of a child’s brain which may lead to learning hardships and mental health complications. Not being in the right state of mind can lead a youth to commit unlawful actions. 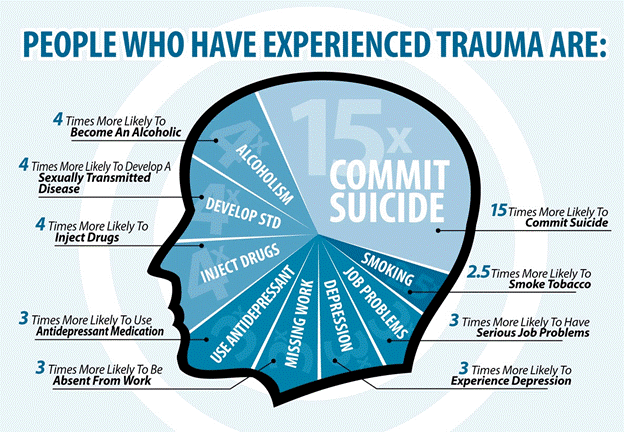 Due to trauma, a youth is more likely to experience hardships. Unable to fully process a scenario or situation a youth might act deviant. Poor education plays the greatest part in juvenile delinquency for youth who are placed in poverty. Education is critical in light of the fact that it structures youth to learn the contrast between rights and wrong and clarifies the results of taking part in unlawful actions. The educational system that is placed into low socioeconomic communities means that the students who are placed into these schools are not receiving the same opportunities as to the privileged. School districts that are placed in wealthy socioeconomic communities have more resources for students such as a higher curriculum, opportunities for higher advanced classes and staff who is highly educated and qualified to assist a student. Not having the proper resources in the educational system can affect a student who wishes to exceed in academics. Escaping poverty can be difficult and in many cases education is the only way out of poverty for these youth. Since the low income students lack the proper resources for education many of them are driven to crime. Unable to fully succeed in education due to lack of resources, many youth loose interest in their studies and turn to the streets. Low income communities do not have the best educational system for youth. When education is lacking a youth make take the path of crime as a substitution for education. 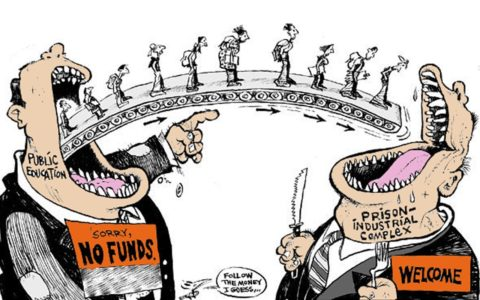 The school to prison pipeline also contributes to an increase in youth incarceration for low income communities. The school to prison pipeline has a tendency to target minority youth who are placed in public education. Youth are removed from public schools and are placed in the juvenile criminal justice system. Police officers are placed in public school territory ready to arrest. Youth who are rebellious or are viewed as a “threat” to the school run the risk of being arrested on school territory. If a youth gets into a school fight instead of being sent to the principals office a police officer will make an arrest. The school to prison pipeline affects low income youth who are attending public schools and have police officers on site. Low income schooling that allows this to occur is increasing the probability of a low income youth to be arrested and be put into the system. Poverty continues to produce many factors that affect our society. Factors such as inequality within race, resources, dysfunctional families and lack of proper education all connect and become leading factors to the result in juvenile delinquency. Poverty and juvenile delinquency are connected in the fact that youth who live within poverty have a higher chance of becoming delinquents who result to crime. Low income communities are at a disadvantage when the members of the community are wanting to prosper. The lack of resources in these communities create an on going cycle of poverty and crime for youth. Poverty does not provide a path of success for youth. OJJDP Statistical Briefing Book. Online. Available: http://www.ojjdp.gov/ojstatbb/crime/qa05101.asp?qaDate=2016. Released on December 06, 2017.